Sales of existing homes dropped 3.6 percent in December, according to the National Association of Realtors (NAR). But Realtors are quick to point out the steep decline wasn't necessarily because people didn't want to buy houses. It was mainly because there were fewer available homes to purchase. The inventory of homes at the end of December was down a staggering 11.4 percent, with only 1.48 million homes on the market. The inventory of unsold properties was at a 3.2-month supply, a record low. "The drop we saw in December home sales is not surprising after the spikes we’ve seen over the last two months," Joseph Kirchner, senior economist at realtor.com, told ConsumerAffairs. "Many unsuccessful summer buyers stayed in the market well into the fall, which led to higher October and November sales. Unfortunately, the fall frenzy didn’t leave much for December buyers, which is what you’re seeing in today’s numbers. You can’t buy a home if there’s nothing to buy." Despite the drop in December home sales, sales for 2017 were up 1.1 percent. Of the homes that did sell in December, 32 percent went to first-time buyers, up from 29 percent in November. But the shortage of homes also pushed prices higher, which could pose affordability issues for those hoping to enter the housing market. The December median home sale price was $246,800, up 5.8 percent from December 2016. It was the the 70th straight month the housing market has shown year-over-year gains. Looking ahead, NAR Chief Economist Lawrence Yun sees positives and negatives. With more competition for the smaller number of available homes, listings sold quickly last month. The NAR report shows a listing remained on the market an average of 40 days in December, the same as November and nearly two weeks less than a year ago. 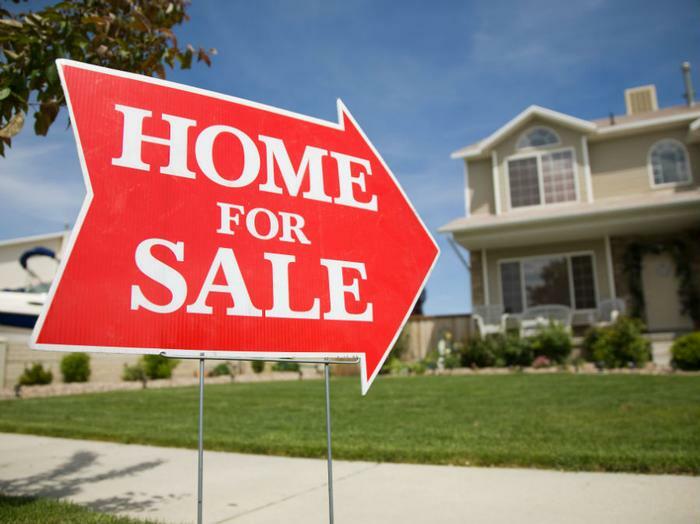 Forty-four percent of homes sold in December were on the market for less than a month.